Ballet Black continues to provide the UK with a volume of new and exciting choreographic works. Commissioning from a wealth of diverse talent, the Company is seen both as a platform for great artistic direction and as a means to assist the development and raise the profile of all culturally diverse dancers. We support more than a professional ballet company. We also run the Ballet Black Junior School with subsidised classes so that all have a chance to experience ballet and our Associate Programme forms a natural bridge between the School and those who wish to extend their ballet towards a professional level. We hope to raise £30,000 each season from private donations to help us continue to support our brilliant and inspiring dancers, our new choreographic work, and the BB Junior School and Associate Programmes, where we develop the dancers of tomorrow. It costs us approximately £500,000 a year to run Ballet Black – your donation, WHATEVER size, can make a difference to the future of our Company, whether it’s £1 or £1000! Any support you can offer will be greatly welcomed. We also have a Pointe Shoe appeal running. Our dancers go through a LOT of shoes in a season: pointe shoes, coloured shoes, Jazz shoes and even high heels! Can you help us keep our dancers on their toes by making a contribution to the Ballet Black Shoe Appeal? 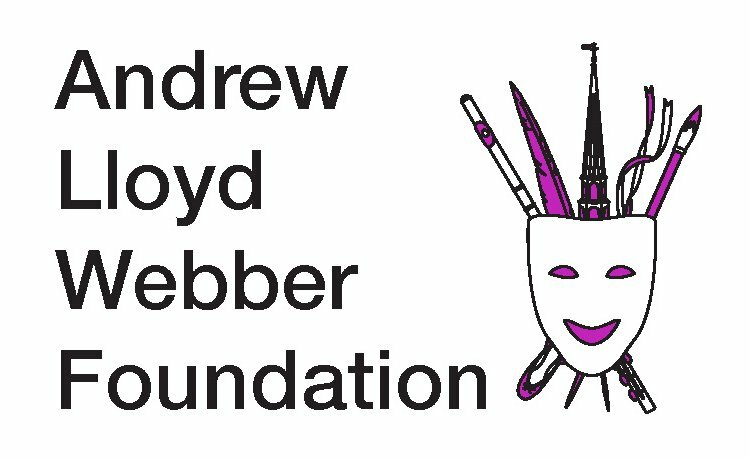 We would also like to thank The Sackler Trust, The Leathersellers’ Company, the John Ellerman Foundation & the Garfield Weston Foundation for their kind support.